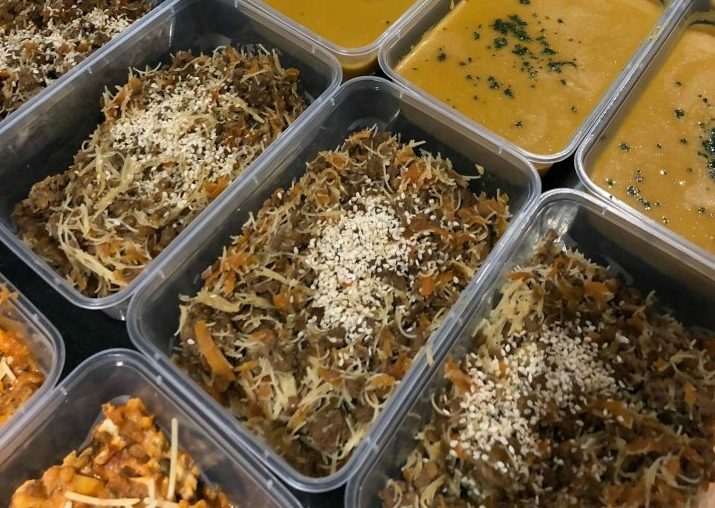 Mum makes 64 healthy meals in UNDER 4 hours!! 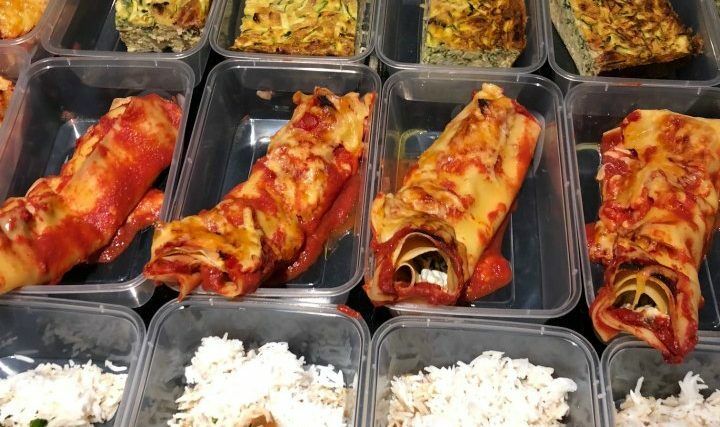 Mum makes 64 healthy meals in UNDER 4 hours! 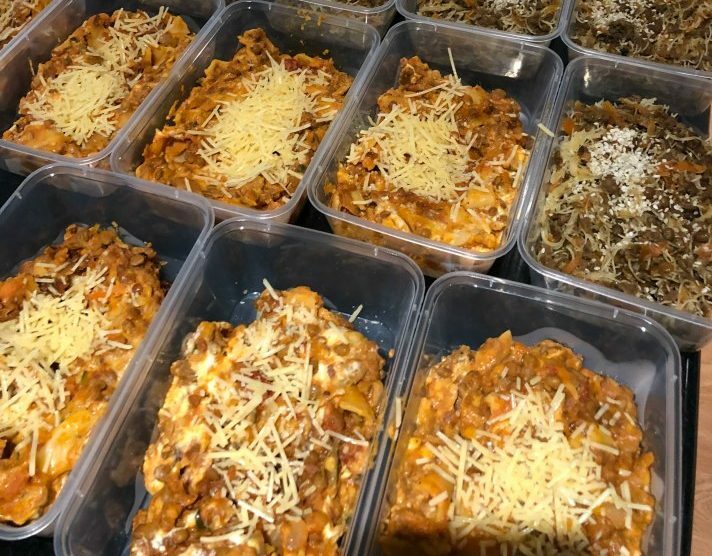 Meal prep queen Kaitie Purssell, has done it again. 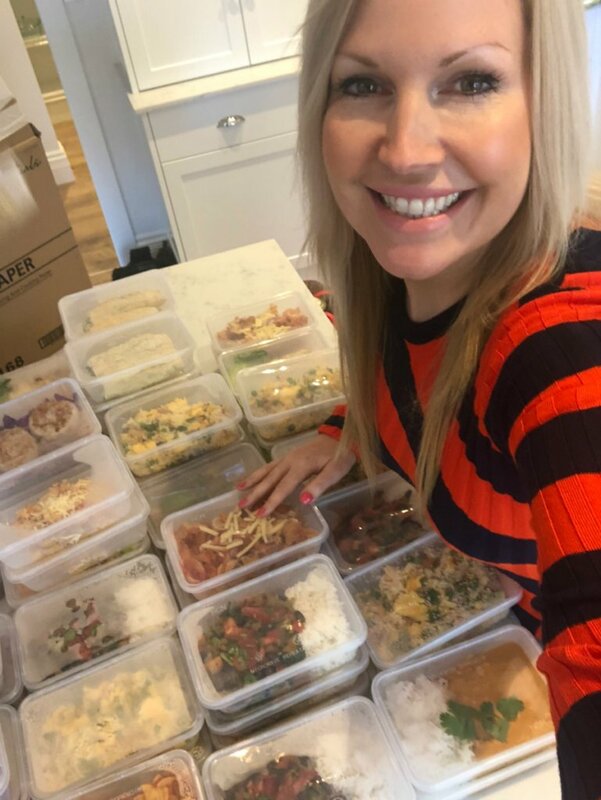 This time she has prepped 64 family friendly meals in UNDER 4 hours! 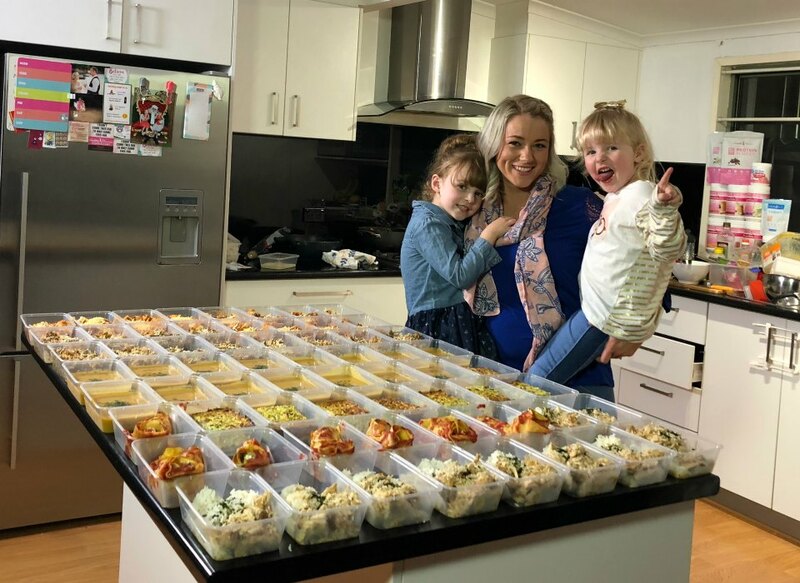 Yes, you read that correctly, in just under 4 hours in the kitchen, Kaitie whipped up 64 family and budget friendly meals from the 28 Day Weight Loss Challenge! Kaitie shared her snaps in the The Healthy Mummy community and we just had to get more information to share with you! See the results below (there are some sneak peak recipes from our 28 Day Weight Loss Challenge)! 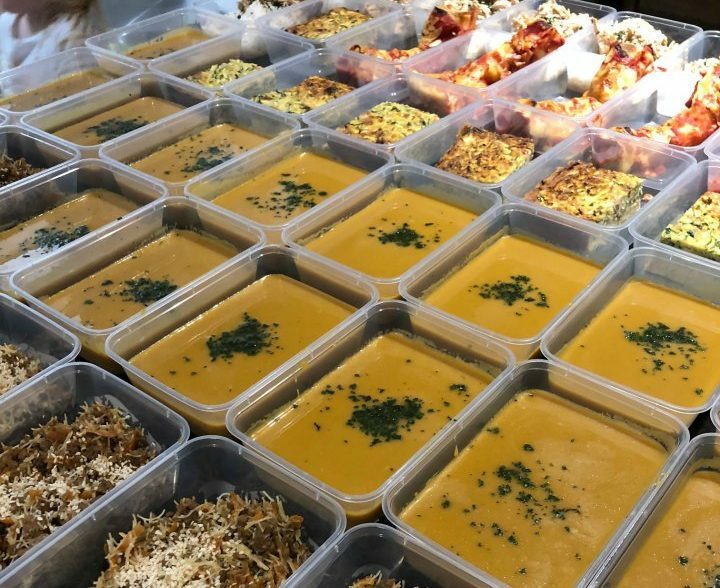 With plenty of leftover ingredients, Kaitie managed to stick to her budget and stock her freezer for around a month of healthy meals using recipes from the 28 Day Weight Loss Challenge. Kaitie’s 3 and 5 year old children share an adult portion. “I also cook fresh meals from the 28 Day Weight Loss Challenge about twice a week,” she says. I always be sure to utilise my kitchen space when doing bulk meal prep. I start with something in the slow cooker, as most slow cooked meals look after themselves which means you can work on your other meals! Next I move on to any soups that need extra time to cook. From there I get to my list of other items that need to go into the oven or on the stove top. I try to have as many things on at once as I can, also love my rice cooker (as it frees up space on my stove top). Before meal prep it’s best to write a list of all the ingredients you need and check what you already have at home. Once you have all your ingredients, I like to grate or chop all vegetables at once – this means I’m not going back and forth as much. Bulk meal prep makes my life so much easier and means I save money on my groceries week to week! Share your big cook up photos with the The Healthy Mummy community – it motivates other people too! Well done Kaitie! Super impressive. 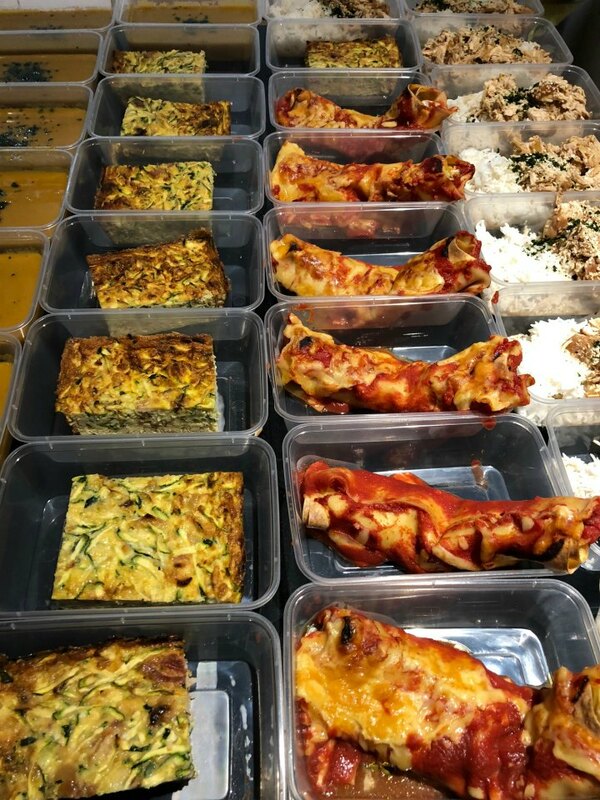 Need some help getting started with meal prep? 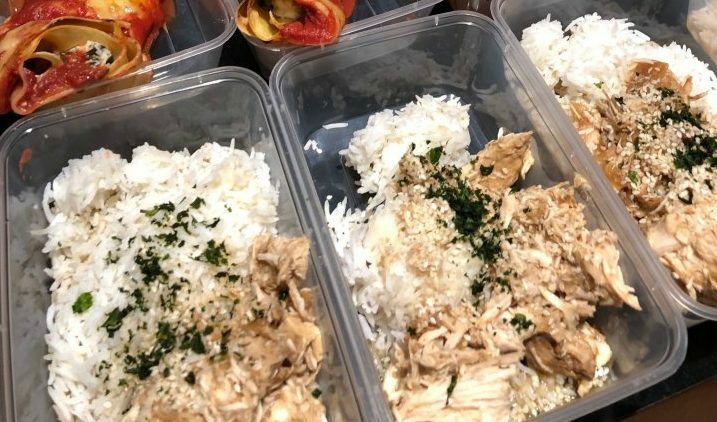 Check out our Complete Meal Prep Guide eBook for all the tips and tricks you need to smash it in the kitchen. 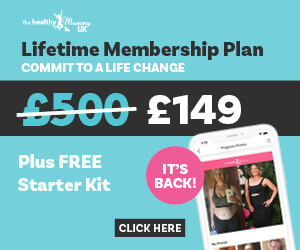 Affordable, realistic, supportive and results driven.